Several books about Islam (mostly published in Europe within the last 20 years) have unabashedly depicted Mohammed on their covers. None of the book covers shown here caused any uproar in the Muslim world. 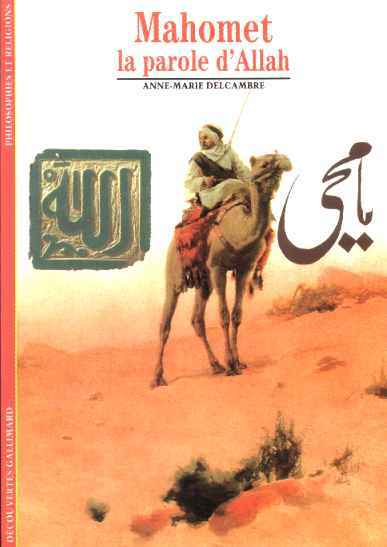 Mahomet: la parole d'Allah, by Anne-Marie Delcambre. 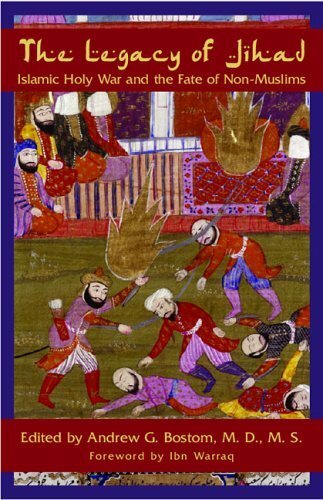 Andrew Bostom's book The Legacy of Jihad is one of the very few English-language books to show Mohammed on the cover. The illustration shows Mohammed (sitting alone, to the right, his face covered) observing the massacre of the Jewish tribe the Banu Qurayzah; from a 19th-century Kashmiri illustration in the British Library (see link for full attribution and a detailed explanation of the historical incident). 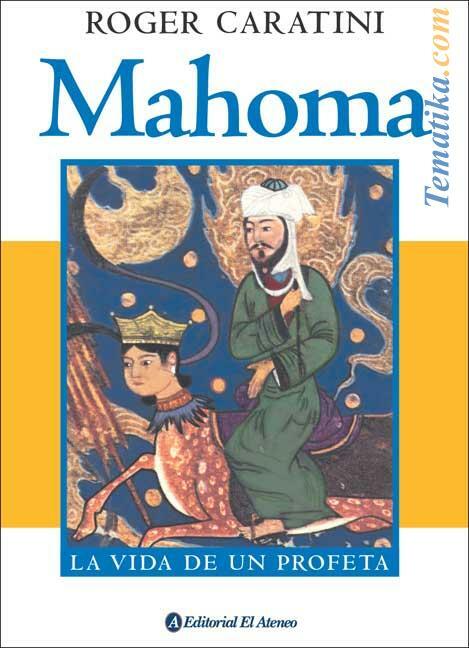 Spanish-language edition of Mahoma: La vida del Profeta, by Roger Caratini. This drawing, entitled "Christus oder Muhammed" ("Christ or Mohammed") was made in 1904 by German artist Sascha Schneider. It was used as the cover of the adventure novel Orangen und Datteln ("Oranges and Dates") by Karl May. As such, it is the earliest known book cover to depict Mohammed. 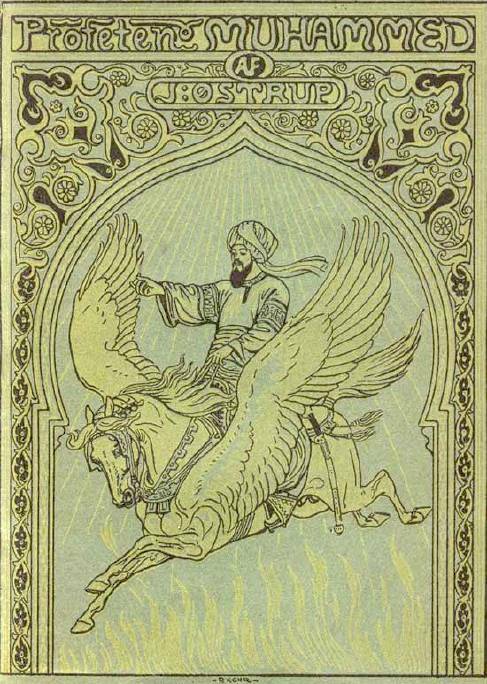 The cover of the 1911 Danish biography called Profeten Muhammed written by Johannes Østrup shows Mohammed riding on a stylized flying horse -- as discovered by the Uriasposten blog. Why We Left Islam (published by WND books in 2008) is the only book published in the United States and currently in print that features an unveiled Mohammed on the cover. 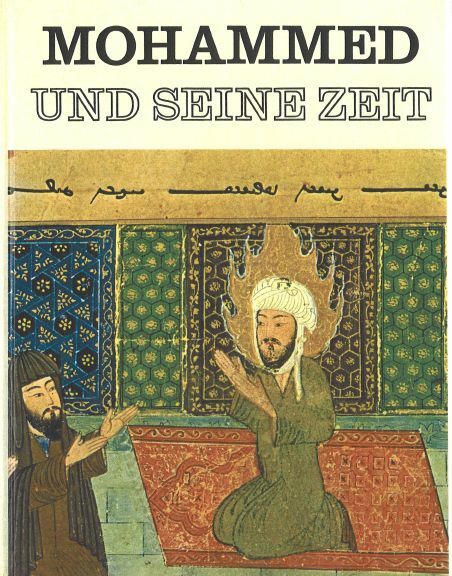 Mohammed und Seine Zeit (Mohammed and His Era), by Enzo Orlandi (German edtion of a book originally in Italian). The cover depicts Mohammed receiving ambassadors in Medina. 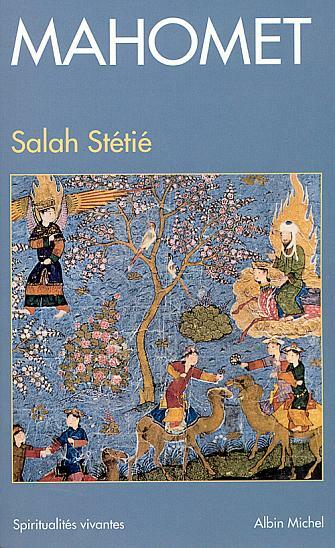 The original editions of The Miraculous Journey of Mahomet, by Marie-Rose Seguy, featured this ancient Islamic image of of Mohammed, as shown here in its Amazon listing. (Later reprints are reported to sometimes have a different cover.) The book also features an extensive collection of Mohammed images inside. 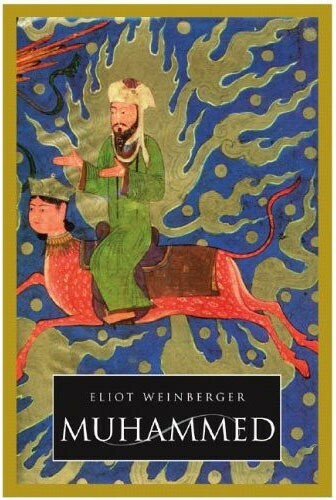 The recent book Muhammed, by Eliot Weinberger (September 2006, Verso Books) was orignally designed with the same image of Mohammed on the cover as the Seguy book featured, as this promotional picture released by the company in their catalog shows. But as the book's page at Amazon now reveals, Verso Books subsequently changed the spelling to Muhammad, and more importantly changed the design to no longer feature a depiction of Mohammed, most likely out of fear of offending anyone. Did Muhammad Exist? 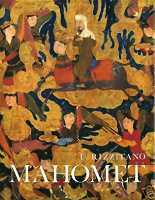 An Inquiry into Islam's Obscure Origins by Robert Spencer (2012) features a famous image from the British Library of Mohammed with his face covered which was made in Tabriz, Persia between 1539 and 1543 to illustrate Nizami's Khamsa (Five Poems). 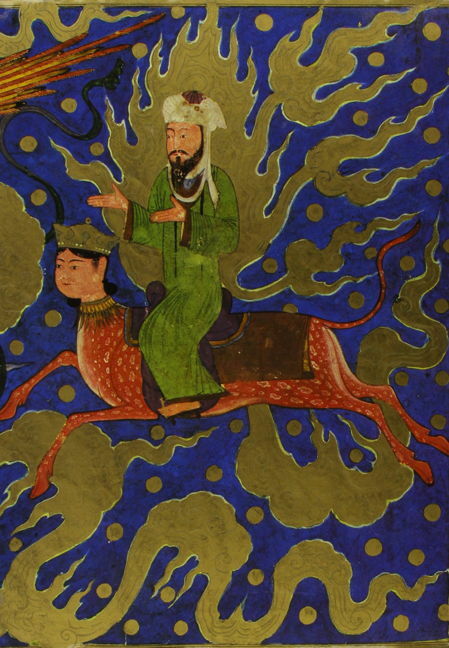 The original full image can also be found on the Mohammed Image Archive's "Islamic Depictions of Mohammed with Face Hidden" page. Mahomet, by Maxime Rodinson. 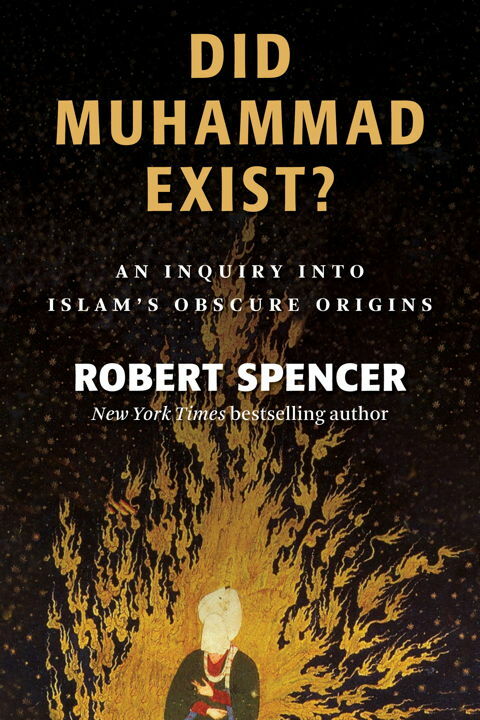 You can download a pdf that contains part of the contents of this book by right-clicking (or control-clicking) on this link; the pdf includes five small historical Islamic pictures of Mohammed. 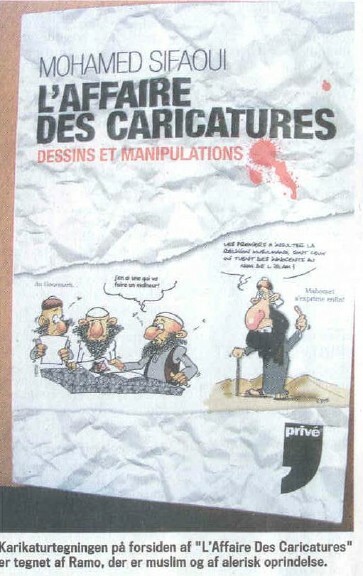 In September of 2006, French publisher Editions Privé released L'Affaire des Caricatures: Dessins et Manipulations by Mohamed Sifaoui, featuring a cartoon of Mohammed on the cover by artist Ramo. Sifaoui is a journalist who exposed the three Danish imams who had circulated fraudulent Mohammed cartoons in the Middle East to stir up resentment amongst Muslims against Denmark and the West. 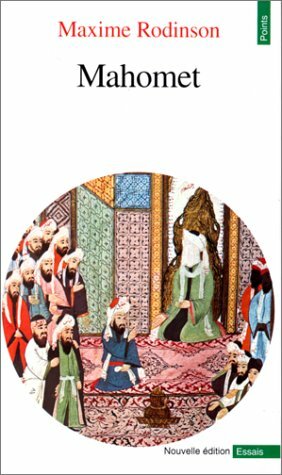 The cover illustration shows 3 imams on the left picking an image of Mohammed as a pig, as one says, "I have one that will cause trouble." 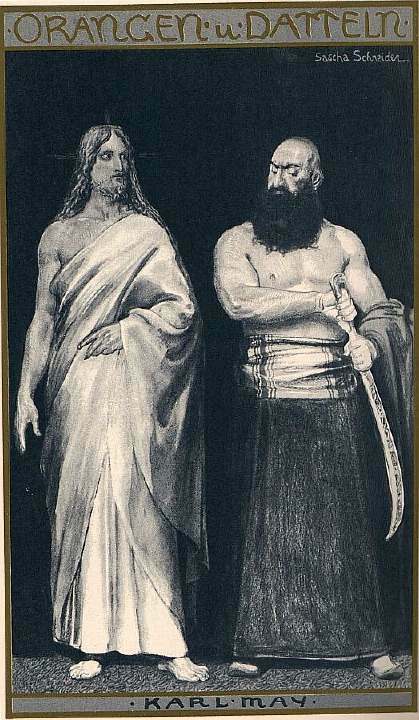 On the right is Mohammed saying, "The first ones to insult the Muslim religion are those who kill innocent people in the name of Islam." Interestingly, both the author Sifaoui and the artist Ramo are themselves Muslim. Mahomet le Prophète, by Gabriel Mendel Khan (Éditions Acropole, 2002). 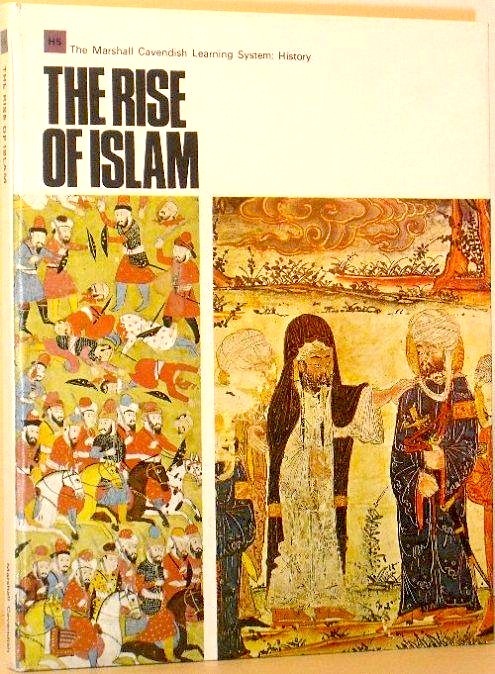 The Rise of Islam (The Marshall Cavendish Learning System: History), by Alan Bullock (Intro), Hermann Bondi, W. Gordon East, David Piper and Bernard Williams (Marshall Cavendish Books, London, 1969) features an image (on the right side of the cover) showing Mohammed; the caption in the book says, "Mohammed giving Ali the two-pointed Sword of Islam," but does not provide any exact provenance for the image. 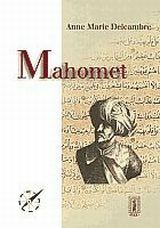 Mahomet, by Umberto Rizzitano (Éditions Somogy, 1973). La Vie de Mahomet, by Virgil Gheorghiu (Éditions Plon, 1962). 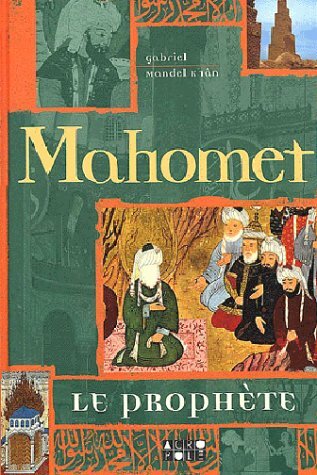 A different edition of Mahomet, by Anne-Marie Delcambre. 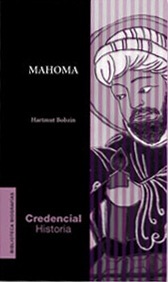 Mahoma, a biography of Mohammed in the Spanish Credencial Historia series.